The large and dense trees provide great shade to your yard. But they have become unshapely. They now dampening the look of your house and are becoming an accident risk during bad weather. You know you need to find a reliable tree trimming service in Des Moines, WA. But who do you call? Whether you need hazardous tree trimming or just removing a few branches from the excess growth of your trees, you can count on us. Our tree trimming team will reach your home, assess what needs to be done, and the cut the tree without causing any damage to it or to your property. As a family owned and operated business, we always ensure we give our clients the best possible service. We personally supervise each and every job our skilled team does in Des Moines. 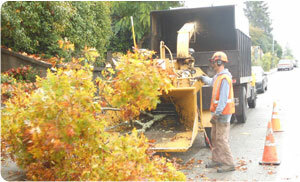 Whether it is low clearance pruning or any pruning done in close quarters, we do it well. We not only prune large trees, we also clear out other landscape plants as well. We offer full tree care service from pruning to crown cleaning, thinning and raising. Call us today! 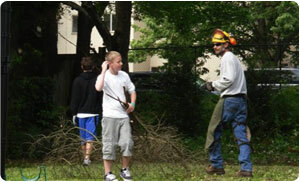 There are several companies which offer tree pruning jobs in Des Moines. However, there are very few, which can actually match our service level. We are a one-stop shop for all types of tree pruning jobs and have all the necessary tree pruning tools, to get the job done perfectly. Tree pruning is essential to maintaining the health, structure, and growth of your trees. With regular tree pruning, it is possible to minimize the risk of a tree becoming infected with insects or a disease. We value your opinion and will work closely with you to establish a plan to beautify your trees while staying within your budget. 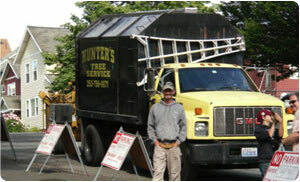 For tree trimming and tree pruning services in Des Moines, call Hunter’s Tree Service at (253) 777-1938.